ellehermansen: Paddington Bear is Coming to the BIG Screen! I used to watch this show every day as a child, so I am so ecstatic about this 2014 release! I actually have Paddington Bear episodes on my iPad "for Edie" ;) Are you excited for this movie? 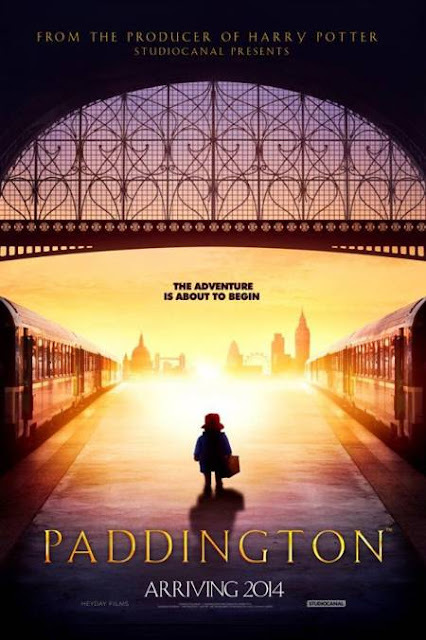 I'd forgotten about Paddington Bear. Thanks for jogging my memory. And if my granddaughter could type, she'd type "thanxs."